What Hi-Fi? 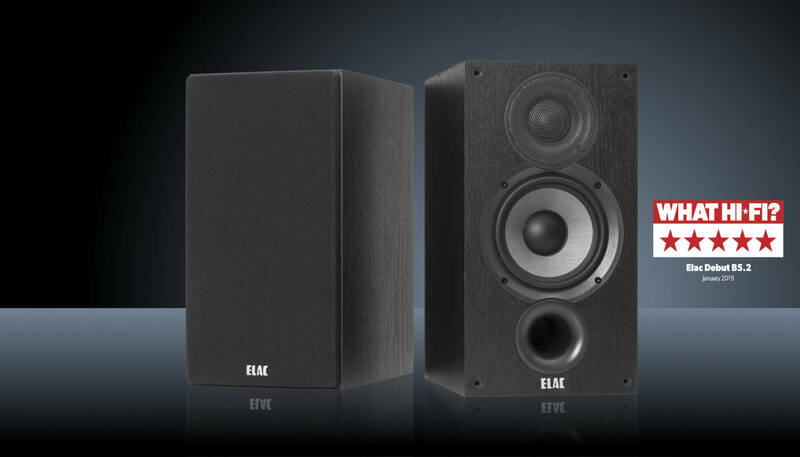 Awards the ELAC Debut B5.2 five stars. Copyright © Hi-Fi Network Ltd. All rights reserved.